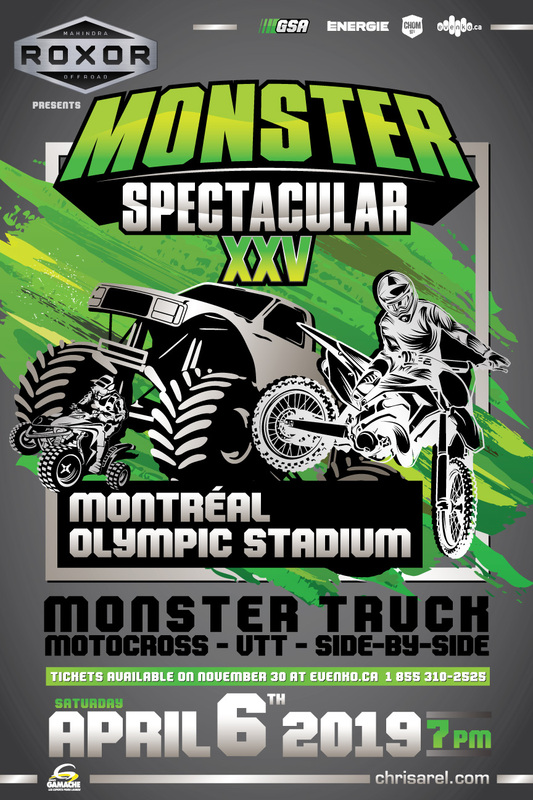 A show featuring several Monster Trucks: AXE, AVENGER, RAGE, BRUTUS and WAR WIZARD and more. With more freestyle and back flips, motocross, ATV races, and open-class side by side racing and much more! Arrive early to enjoy the pit party, meet the drivers and see the Monster trucks up close. 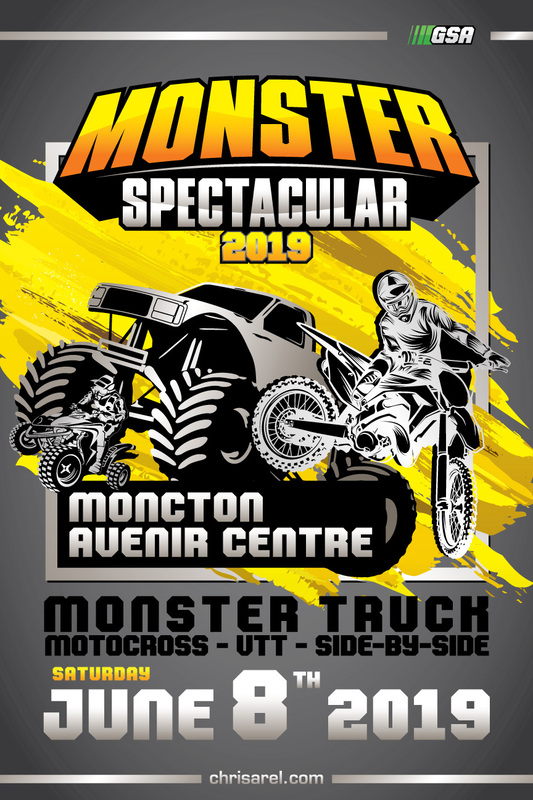 Spectacular show featuring 4 Monster trucks: Bounty Hunter Hunter, Scarlet Bandit, Crude Behaviour, Rough Neck. Also, motocross backflip, ATV races and more! Buy your VIP PASS at the venture to meet the drivers and see the Monster trucks from closer. Fun and excitement for the whole family. 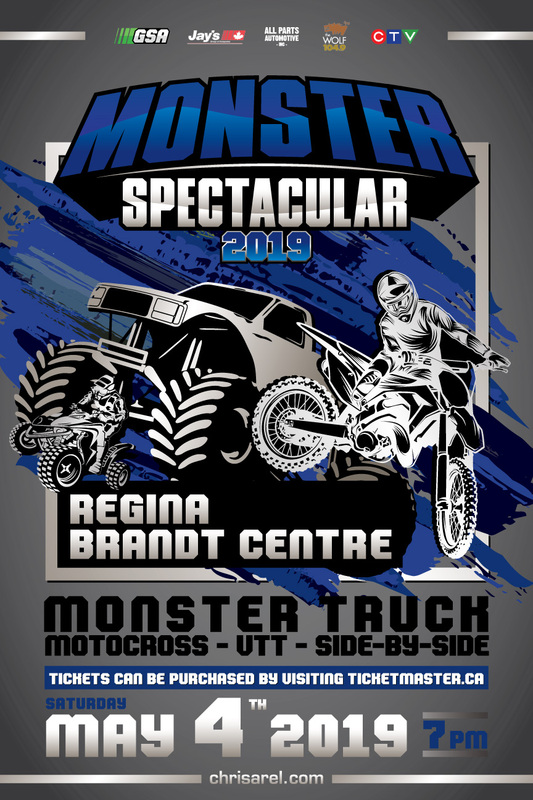 A show featuring 6 Monster trucks: Bounty Hunter, Scarlet Bandit, Red Baron, Avenger, Rage & More. 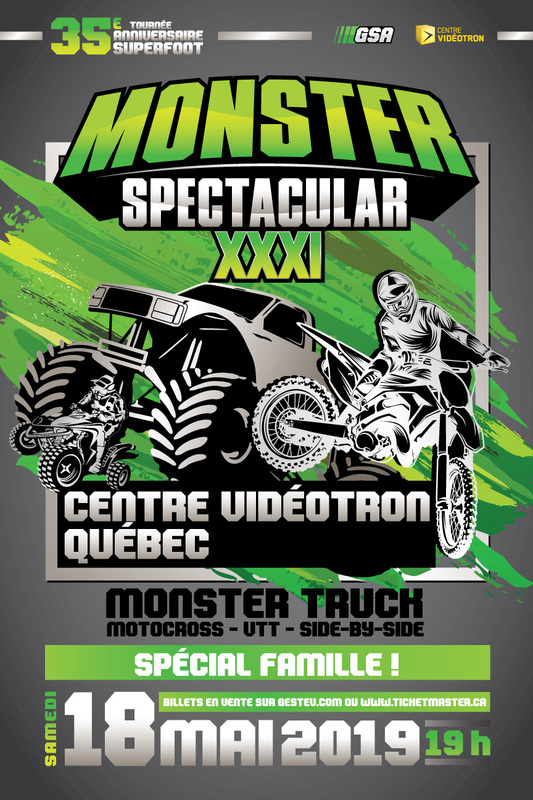 With more freestyle and back flip motocross, ATV races and muchmore! Purchase your VIP passes on-site at souvenir kiosks to get to the on track pit party, meet the drivers and see the Monster trucks up close. 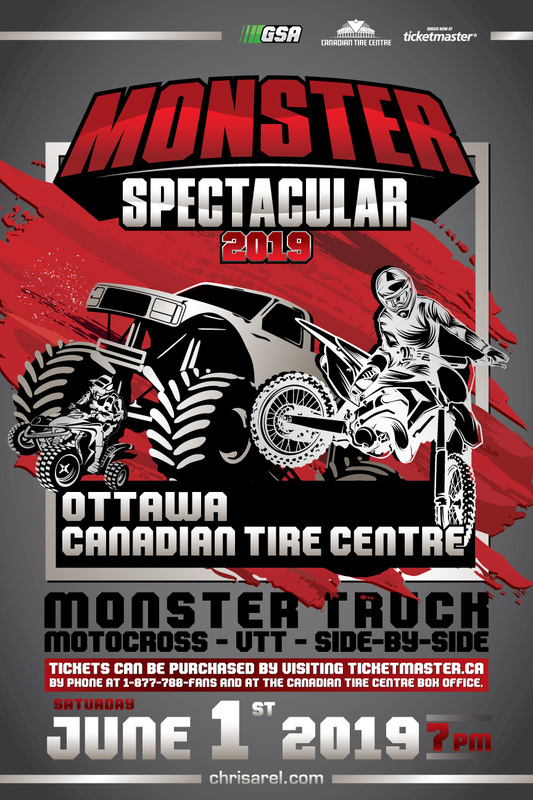 Spectacular show featuring 6 Monster trucks: Bounty Hunter, Scarlet Bandit, Avenger, Brutus, Anger Management & Rat Nasty. Also, motocross backflip, ATV races and more! Buy your VIP PASS at the venture to meet the drivers and see the Monster trucks from closer. Fun and excitement for the whole family.